Civil Construction is the backbone of our economy and society and with the Government investing billions in infrastructure locally and nationally, there’s never been a better time to be working in this sector. 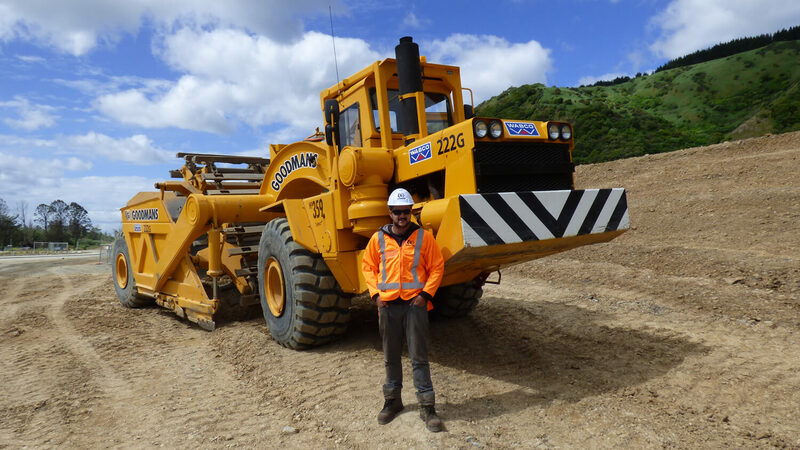 Careers in Civil Construction can range from building roads, bridges and subdivisions, to designing and managing the assets that are vital for other core industries, like power, water and transport. Our infrastructure industry is responsible for the major projects that enable our country to grow, making a skilled and qualified workforce essential. The Civil Trades Certification programme is a nationally recognised accreditation programme for civil contractors that blends a recognised trade qualification with certified hours of practical experience, and leads to registration as a Certified Tradesperson. With beneﬁts for employers and employees alike, it’s the pathway of choice for the Civil Infrastructure workforce of the future. Most qualifications can be tailored to meet individual job requirements and the specific needs of your business and team. Whether you need an apprentice or want to recognise the skills and experiences of existing staff, there’s a course and pathway to suit. Take a look at civil construction qualification options below, and use the navigation to move quickly between different qualifications.